Hello again! I promise I will get back to regular posting at some point, but this week as been particularly busy for me! On Tuesday I turned 25! So much celebration was had by the husband & I which will follow into this weekend where he is taking me to London to see Jersey Boys. I have been dying to see this stage show for years, and I finally get to see it! Saturday morning will also see the husband and I venture to Wandsworth Market so I can spend my birthday cash on new fabric! Yay for birthdays! 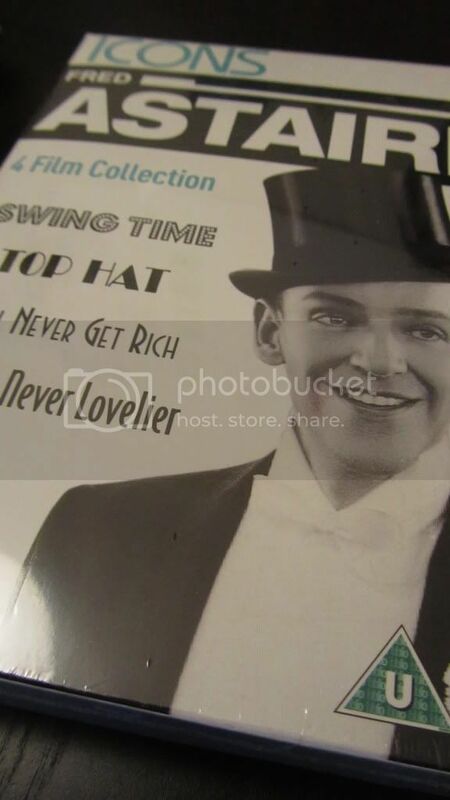 As you should know by now I'm a huge fan of classic movies, and have been dying to get some Fred & Ginger movies on DVD. 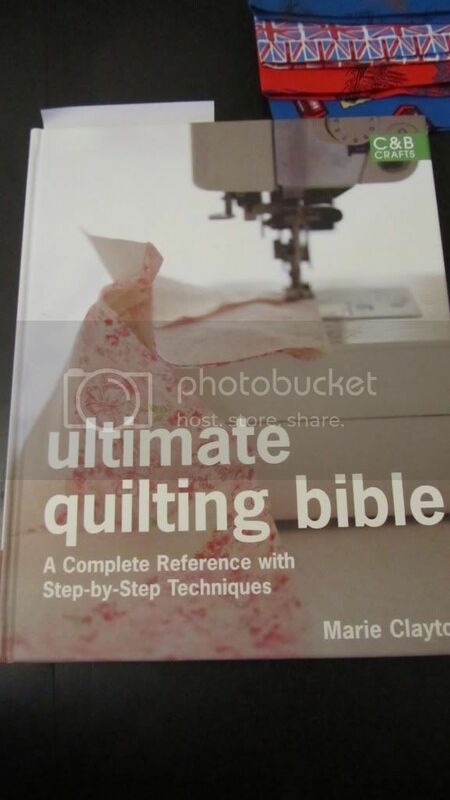 I also received a book on quilting which I've never done before, but more on that later! 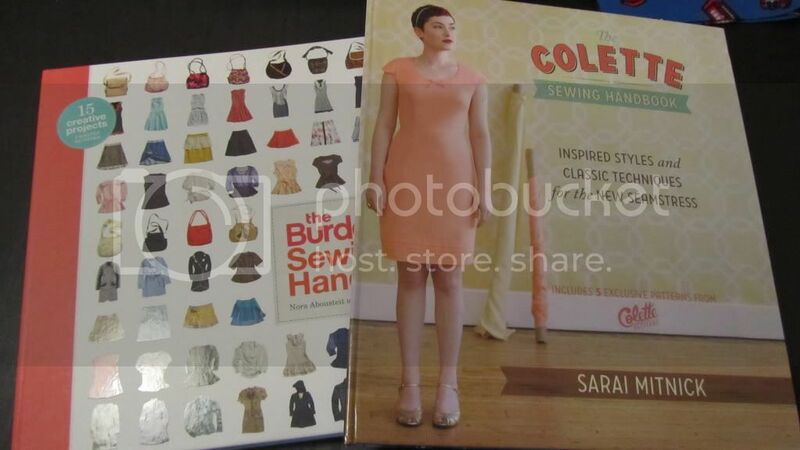 ﻿I finally have a copy of the Colette & Burdastyle handbook, and now own 3 more Colette patterns. I also treated myself to these babies after spying them on Ebay. 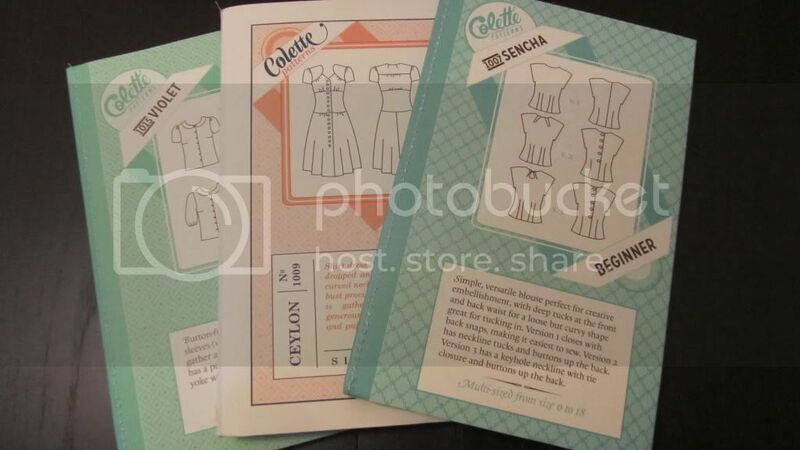 ﻿I am so excited about all of the above that I feel like i've gone into a bit of a sewing related overload, and am completely clueless as to what I should do first?! (After finishing my African Print Butterick dress of course). Any suggestions? The bag printed fabric is brushed cotton I think? It's so soft. 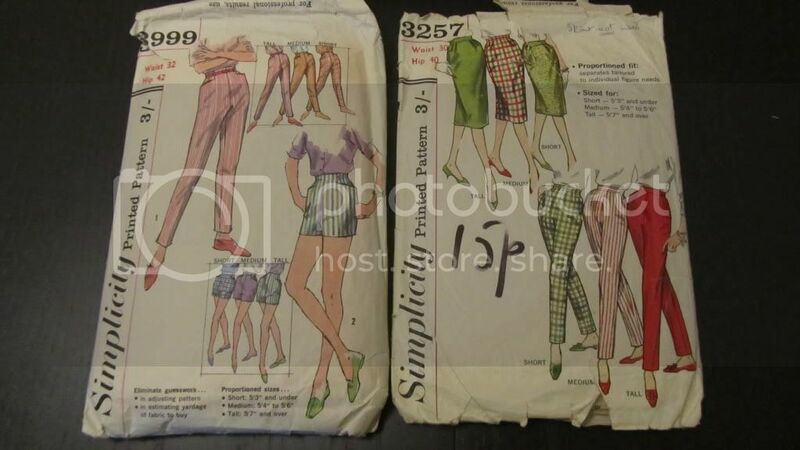 I think it would be perfect for 1950's shirt dress? 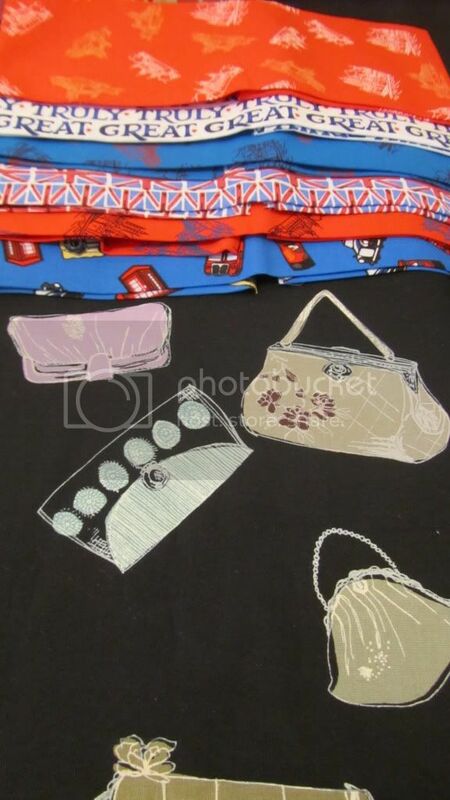 And the jubilee themed fat quarters ﻿are going to be used in my first foray into quilting!